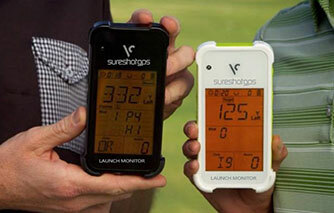 *GIVEAWAY* Sureshotgps is giving away one of these fantastic Launch Monitors to one lucky person. To Enter: Simply LIKE our Sureshotgps page [if you haven’t already], then comment me please in the post featuring this image and you could be the winner! Entries open to Australian & New Zealand residents only from 1-7th August 2014. The Lucky winner will be chosen at random on 8/8/14 Good Luck!